August 22, 2017 – This past month, participants at Duvall Homes’ Adult Day Training (ADT) Center began reviewing and preparing for the “arrival” of the spectacular solar eclipse that would pass the U.S. August 21, 2017. While the skies over DeLand, Florida, were not sunny and clear that afternoon, it didn’t seem to have any impact on the cosmic excitement of the rare occurrence. Kristin in science class at ADT. 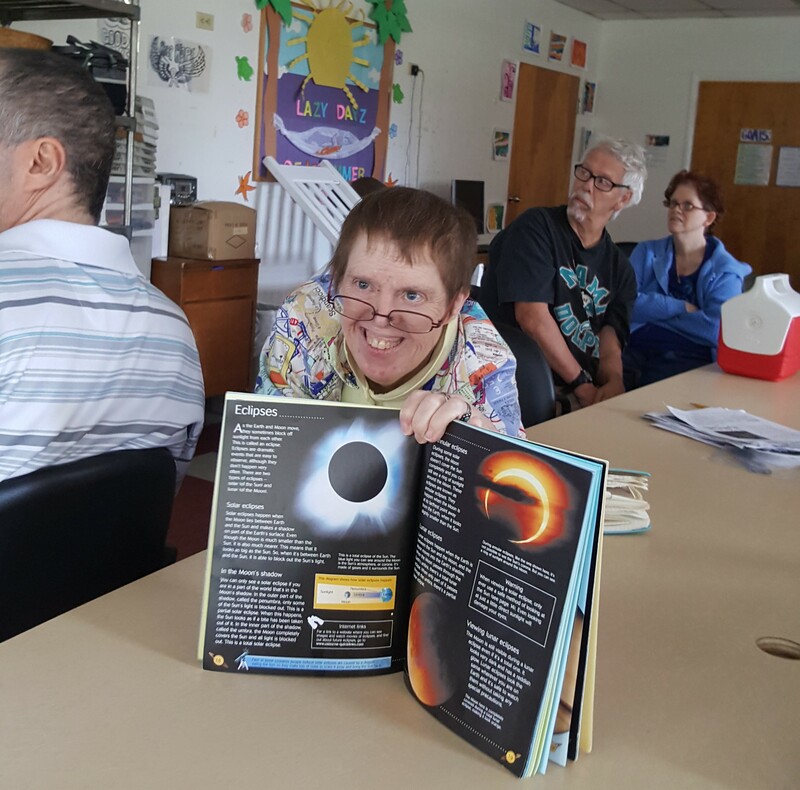 ADT supervisors and support specialists used Nasa’s Eclipse Activity Guide to form appropriate-level curriculum to both educate and inspire all individuals on the developmental disability spectrum. Adults with special needs, who are fortunate to take part in programming at Duvall’s Opportunities Enrichment Center, learned a great deal in varying STEM subjects including science and technology. They reviewed current events, geography and astronomy, and received instruction and hands-on guidance to build and create several science and art-based masterpieces. Adult Day Training participants look at the sun indirectly through box projectors made in house. Participants learned Eclipse Basics, viewing and hearing the differences between solar and lunar eclipses, the difference between ultraviolet and infrared lights, and learning the sun’s essential role in our world. 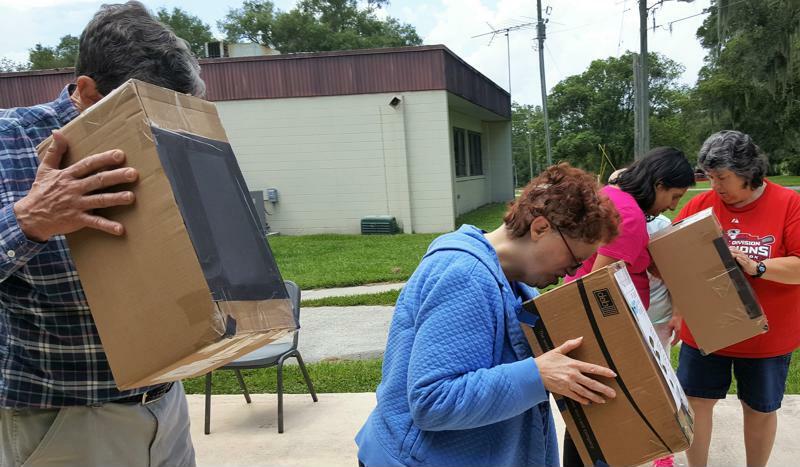 After several “Q and A” sessions with the participants, they built box projectors to view the eclipse indirectly and safely, and solar ovens to measure light and temperatures and bake s’mores! 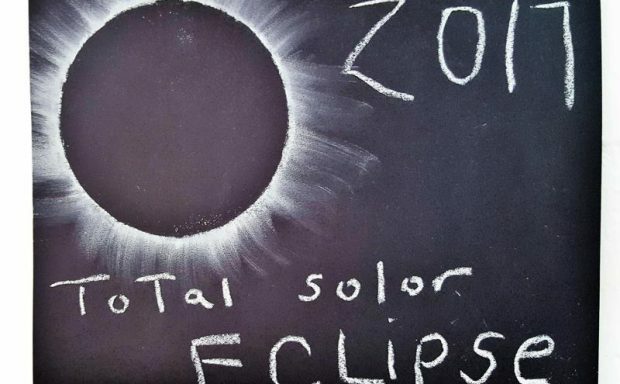 They also used paint and chalk to create works of planet art – each activity building to a culmination in the viewing of the actual solar eclipse. 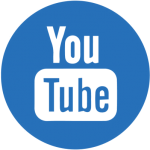 Precautions were made for many individuals to view the solar eclipse outdoors through the purchase of Nasa-approved eclipse glasses; however, due to inclement weather, the eclipse was thoroughly enjoyed on television, with and without the glasses. Taking part in the same activities and experiences that millions of people across the nation are taking part in is not new to us at Duvall. 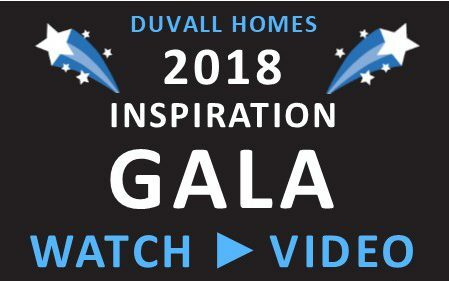 “We take pride in the fact that we stay current, keep involved with the community and create opportunities of personal growth, pride and independence on a daily basis,” said Marsha Shankleton, Chief Operating Officer of Duvall Homes. The solar eclipse is the first of its kind, where the path of darkness crossed both East and West coasts exclusively in the U.S., since 1918 – Duvall Homes has been empowering people with developmental disabilities since 1945! 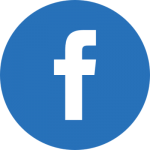 If this story inspired you, please tell us at ImInspired.org. 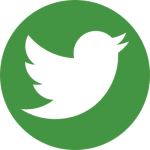 Read more News & Events at Duvall.